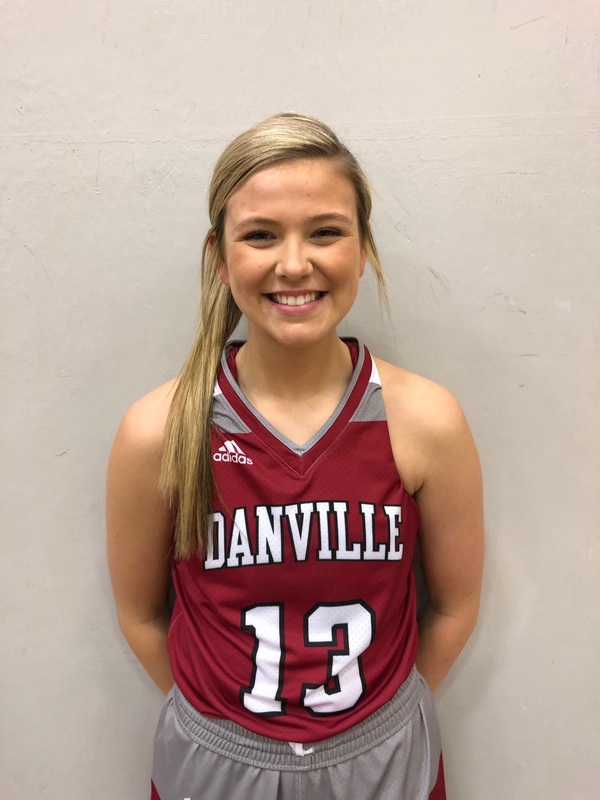 DCHS - Danville Shooting Guard Ella Collier led all scorers with 18 points as the Warriors beat North Montgomery Chargin' Chargers 66-28 in a game at DCHS. Collier's points came on 6 field goals, 1 three pointer and 3 of 4 free throws during the game. Mady Altman added 5. North Montgomery fell to 3-16 overall while Danville improved their record to 15-4. North Montgomery's next game is scheduled to be played at on Tuesday Jan. 15 at 3:30pm versus Seeger. Danville will host Western Boone on Friday Jan. 18 at 3:00pm.